Great looking hair can help boost the confidence of your kids in school. When kids are confident they are able to perform better. As such, one cannot discount the value of good hair care practices in daily life. 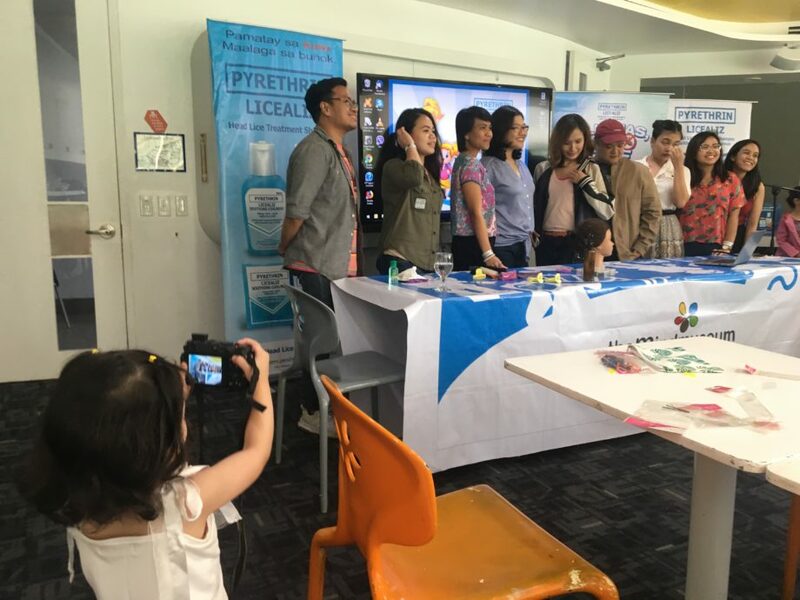 My daughter and I recently joined a mom and daughter event that tackled different aspects of hair care, the Kick-Start the Learning Experience Workshop. It was a great bonding and learning activity for me and my daughter which we would like to share with everyone. The workshop started with a short lecture on basic hair care from simple hygiene to possible health issues like pediculosis or head lice infestation. Healthy hair is beautiful hair which is why we should exert effort to ensure that it’s always clean and free from parasites. The workshop touched on the health threats of having head lice as well as preventive measures for head lice infestation. 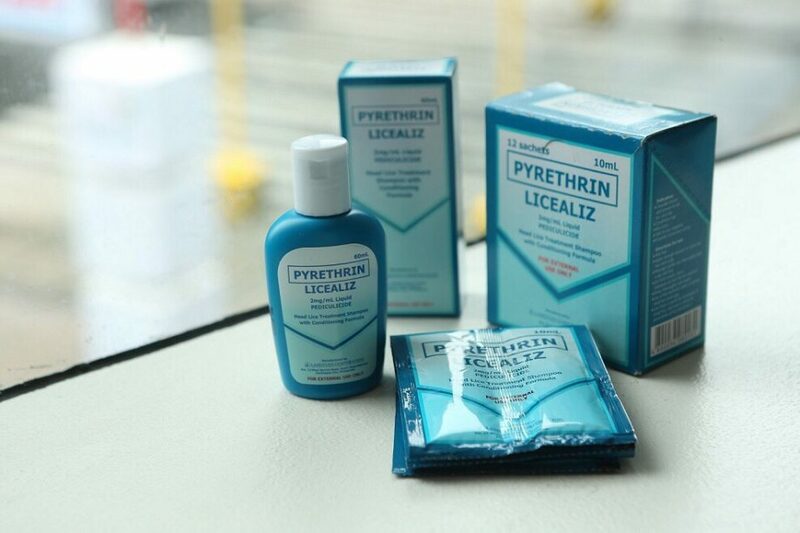 In case there are lice and nits present, one can find an affordable, non-toxic solution in Licealiz Head Lice Treatment Shampoo. 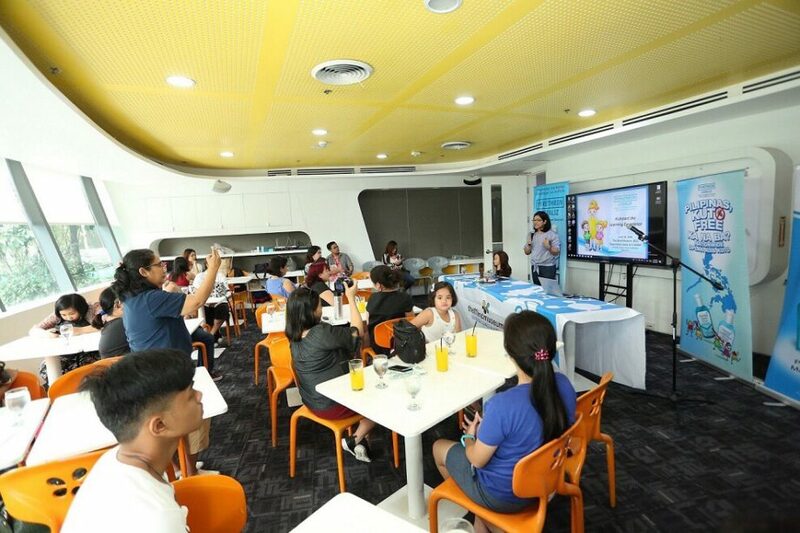 Lamoiyan Corporation’s Liceaiz Head Lice Treatment Shampoo is clinically-proven to kill lice and nits, hopes to not only help mothers maintain their children’s head lice-free, but to also provide the children with the opportunity to satisfy their thirst for learning. Aside from keeping the hair clean and healthy, the workshop also tackled the role of hair styling in taking care of your hair. Fixing your child’s hair before going to school is a basic hair care routine. 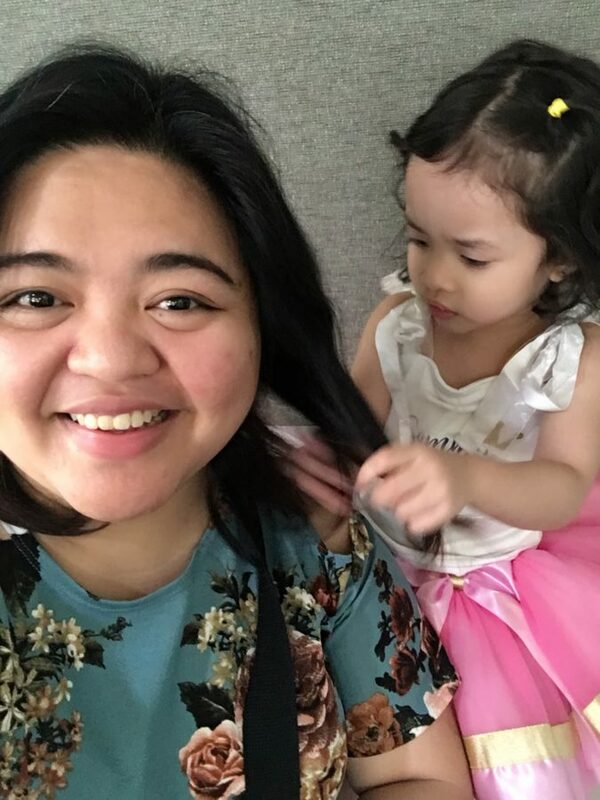 But being a first time mom, fixing my daughter’s hair has been a struggle. One reason is I’m not really good at it, and my daughter Sam is also not so keen on having her hair fix. As a result we usually end up with a quick brush followed by a clip or pony tail on her hair. However, there is more to fixing hair than just smoothing tangles and putting a clip on it. The Kick-Start the Learning Experience with Licealiz Workshop showed us some easy to do and trendy hairstyles that is perfect for school. 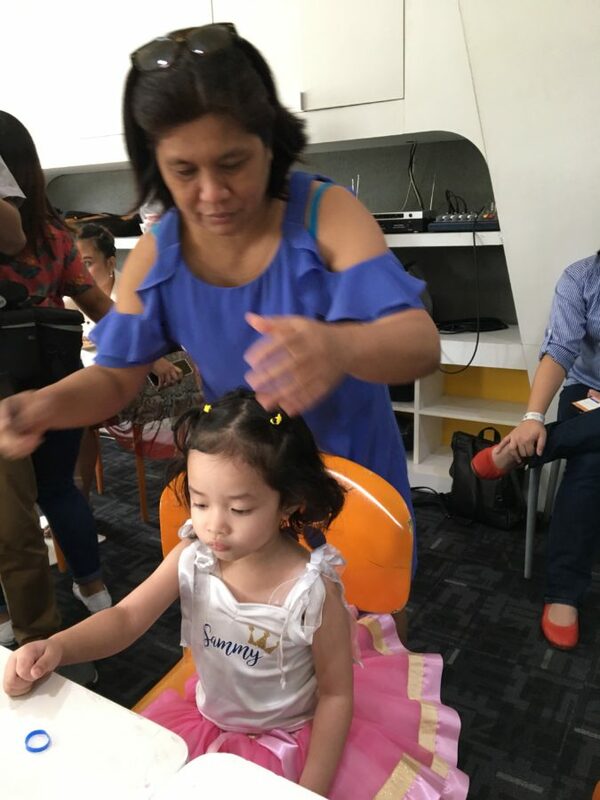 The hairstyling workshop was led by Ms. Bambi dela Cruz who also taught us how to do Disney Princess hairstyles like those of Aurora and Elsa. We were also given styling kits that we can use for our daughters. Both Sammy and I had a great time during the workshop. 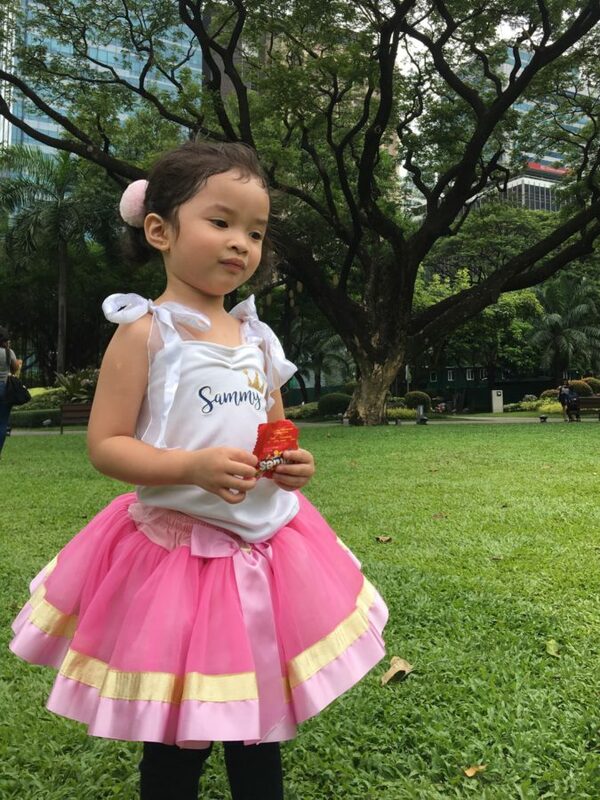 I loved learning new and easy to do hairstyles and Sammy was happy with everyone from ComCo Southeast Asia, Lamoiyan, and Ms. Bambi who were nice enough to play with her. Sammy was the youngest participant in the workshop and she was also the most playful. Actually, I wasn’t able to finish styling her hair because of her playfulness. She wanted to change roles and fix my hair instead. I learned a lot from the workshop and became more confident with my styling skills. It’s still a challenge because my daughter’s hair is short and wavy. Nevertheless, the Licealiz Learning Experience Workshop got me off with a good start. We now have less messy looking hair. Our learning experience workshop with Licealiz is not just about hair care. Lamoiyan Corporation also aims to foster fun and learning in kids. 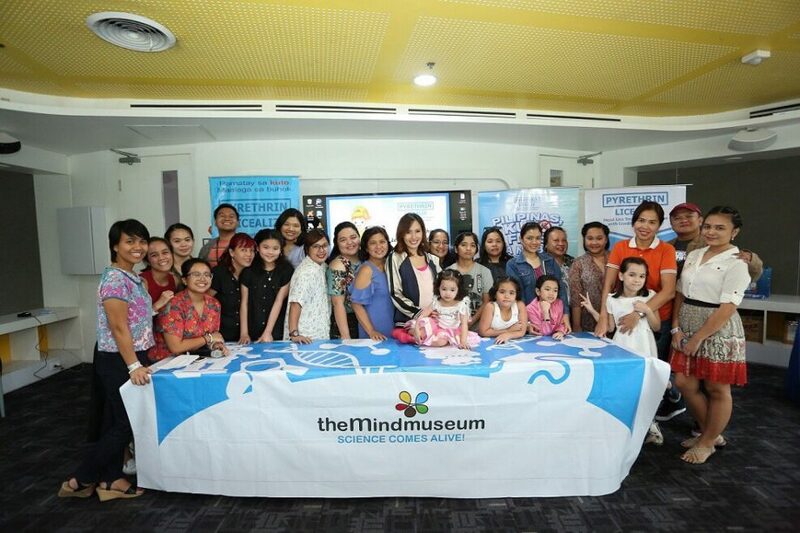 And so everyone in the workshop were also treated to an educational tour at The Mind Museum.